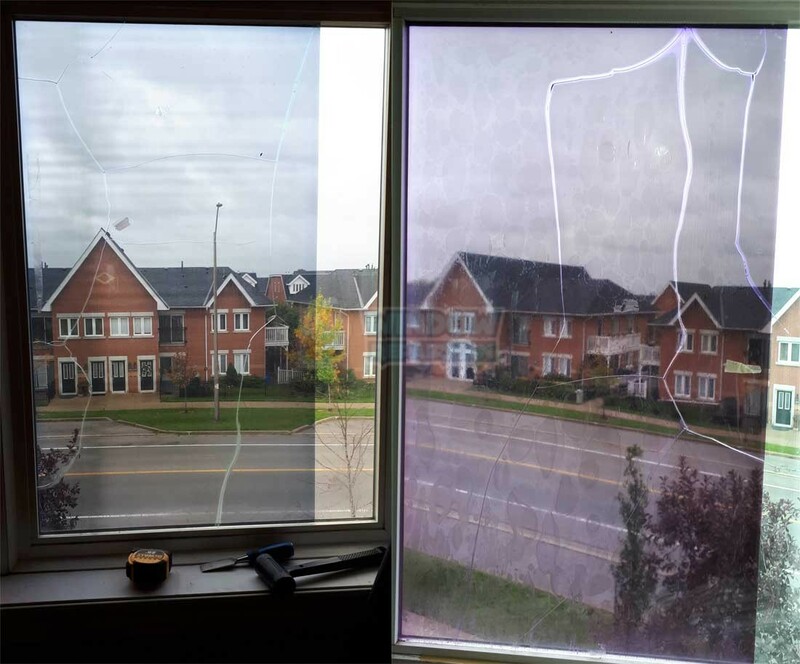 Window Repair Man → Blog → Foggy Windows → Can Window Film Crack my Double Pane Window? Do your research when deciding if window film is worth the risk of having to replace your broken window pane for the sake of filtering out some sunlight? 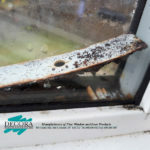 That is not to say that all window film will cause your window to crack, but do research and read reviews and check what the manufacturer says. 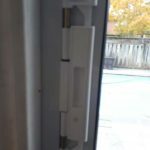 If installing window film yourself be sure to follow the manufacturer instructions so they may warrant any broken window panes should they occur. 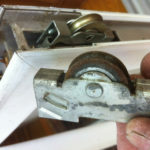 If you do have broken double pane window units, window repair man can help replace your broken IGU with brand new units. 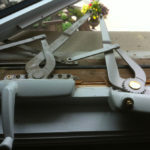 Likewise any other window repairs you may be wanting to get fixed, just let us know!